Thomas & Friends (My Busy Books) Only $12.99! 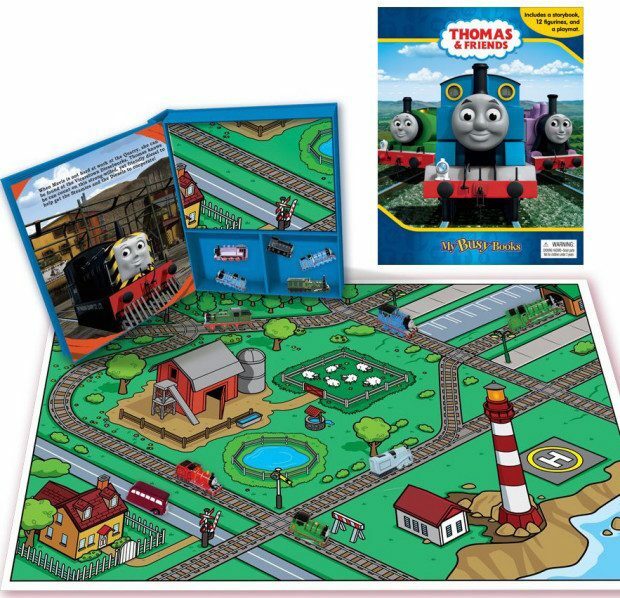 You are here: Home / Great Deals / Amazon Deals / Thomas & Friends (My Busy Books) Only $12.99! Here’s a great way to get your kids interested in reading! An engaging storybook and toy in one activity kit! My Busy Books offer full-page illustrations, a story, 12 figurines, and a playmat that bring the characters to life and ignite your child’s imagination. 3 years and up. Get the Thomas & Friends (My Busy Books) Only $12.99!